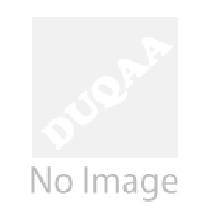 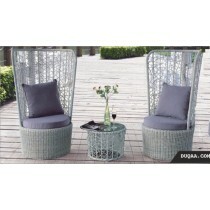 Finding great deals on outdoor patio furniture has never been easier - duqaa.com here you'll find a selection of designer furniture for outdoors. 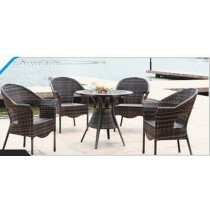 All available to order with a click of a button. 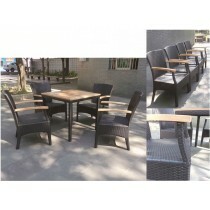 Outdoor patio furniture designed under the concept of the joy of nature, integration and harmony with the environment with high quality, simple design and high durability of materials which is suitable for any occasion. 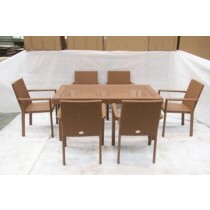 All of our outdoor patio furniture is extremely easy to assemble and lightweight, so you can set it up quickly and easily, as well as move it around to any site that you like for maximum comfort.Our patio furniture includes furniture made from teak. 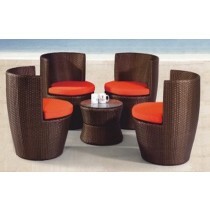 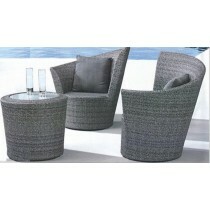 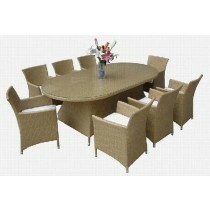 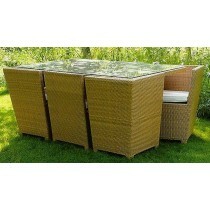 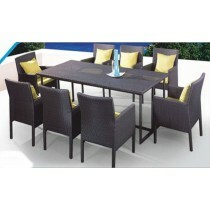 Also available is a wide variety of matching cushions and furniture covers for your patio furniture. 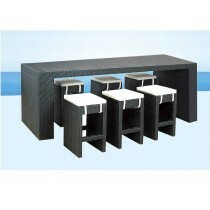 Our company has several years of experience in creating and manufacturing the modern outdoor furniture and the entire country has come to know and love. 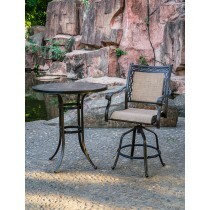 In order to keep the customers happy, they are constantly updating their outdoor patio furniture and adding new pieces every season. 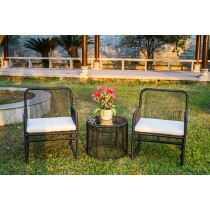 In addition to keeping their styles fresh and original, they also monitor the product costs of their pieces in order to provide some of the most affordable pieces on the market. 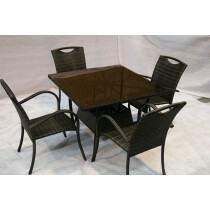 By simply ordering online, emailing the company you will be able to place your order for outdoor patio furniture. 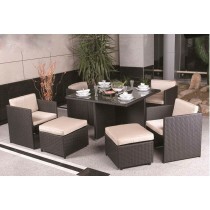 You can easily project the sense of style within your house to the outside by purchasing beautiful modern patio furniture. 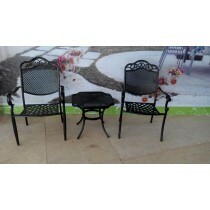 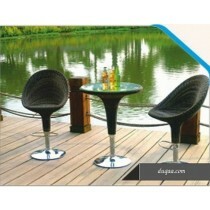 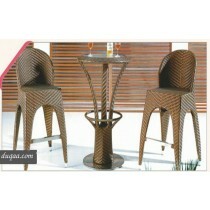 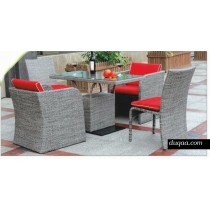 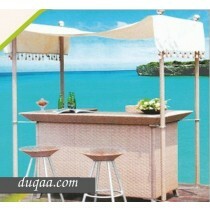 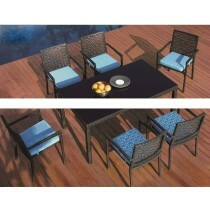 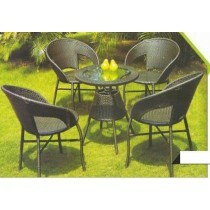 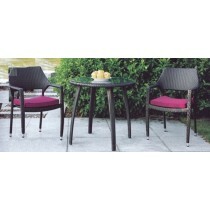 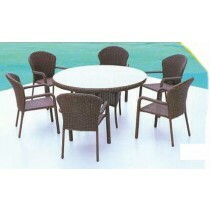 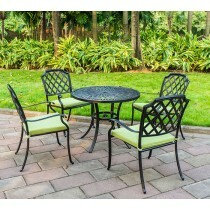 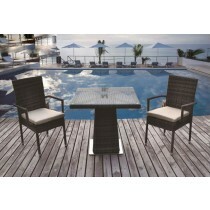 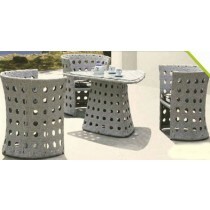 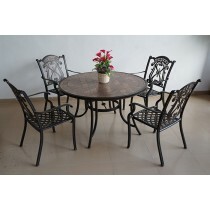 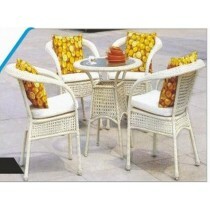 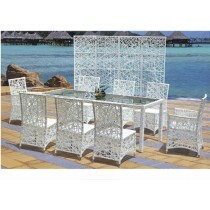 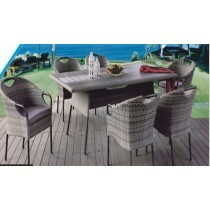 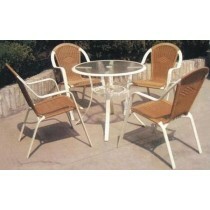 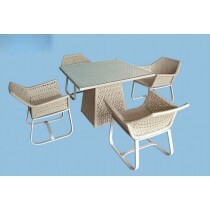 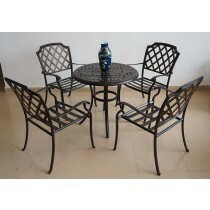 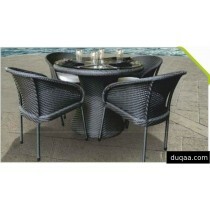 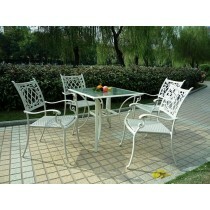 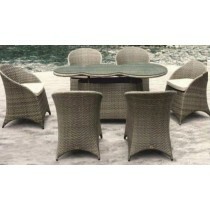 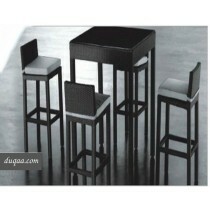 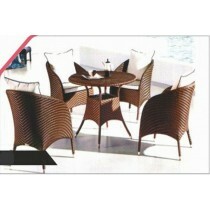 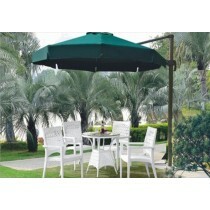 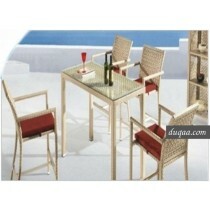 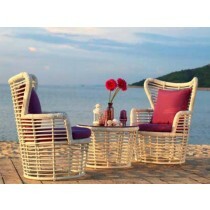 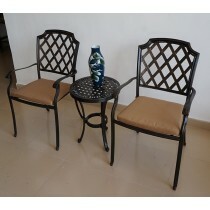 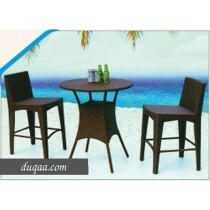 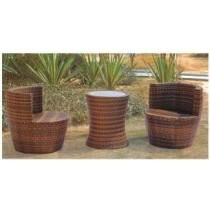 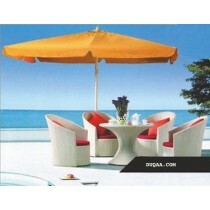 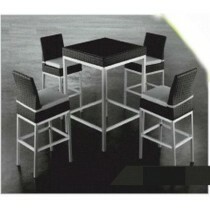 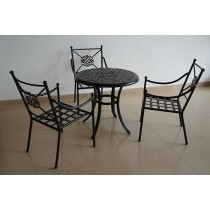 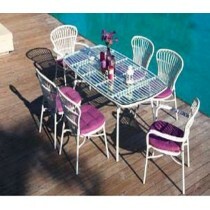 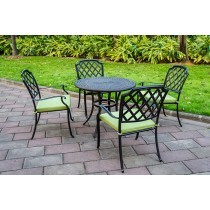 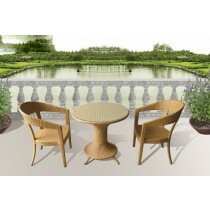 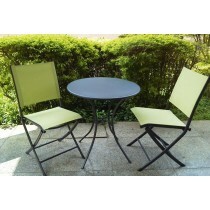 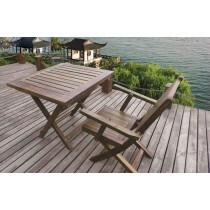 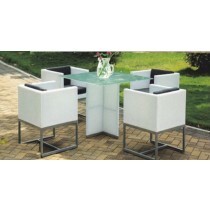 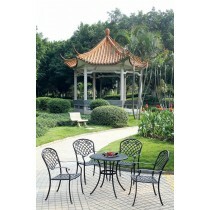 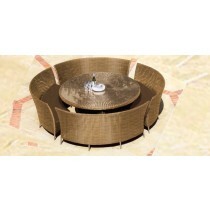 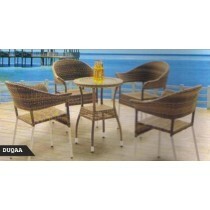 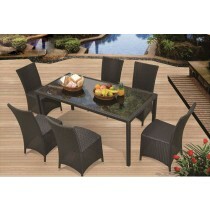 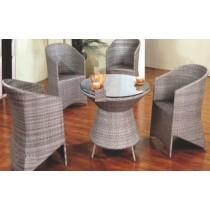 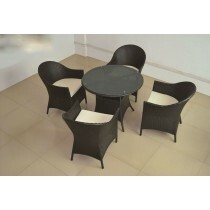 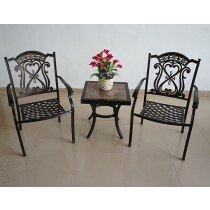 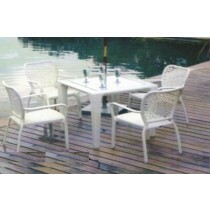 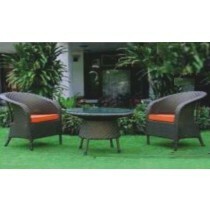 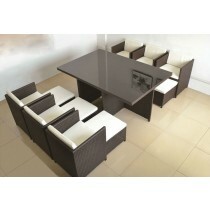 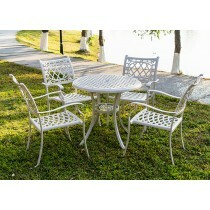 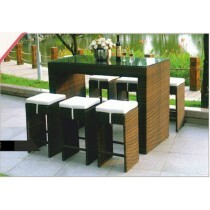 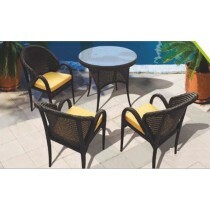 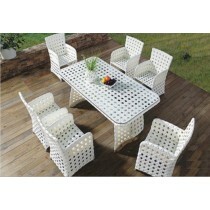 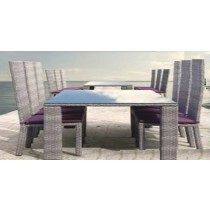 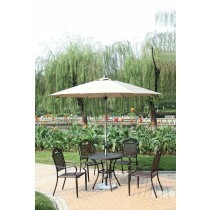 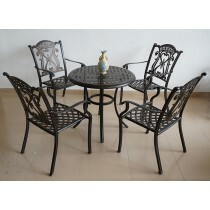 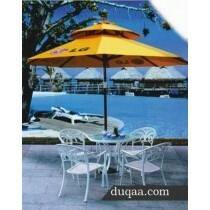 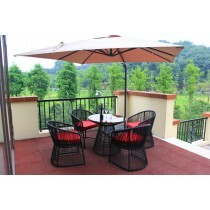 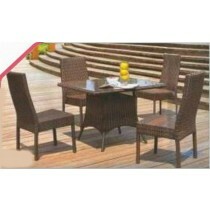 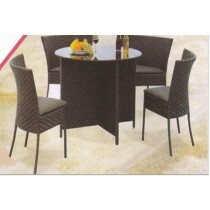 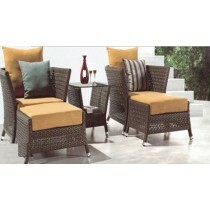 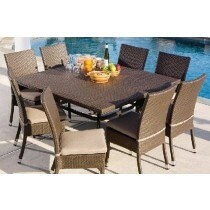 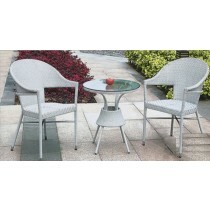 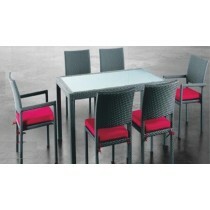 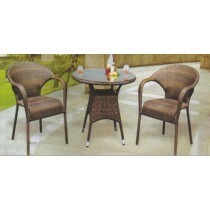 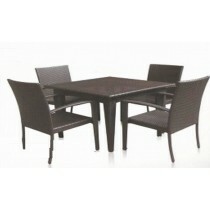 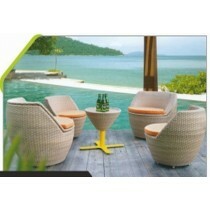 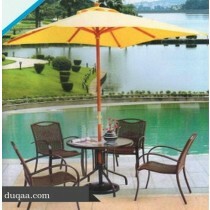 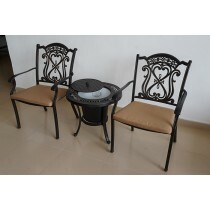 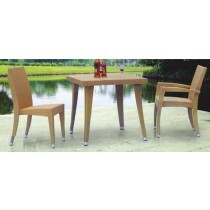 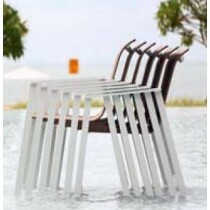 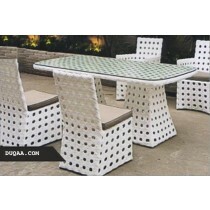 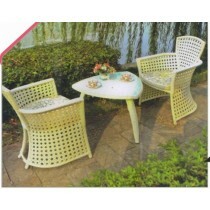 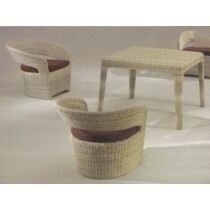 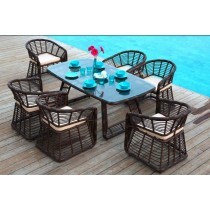 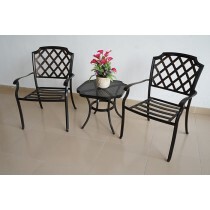 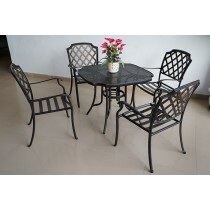 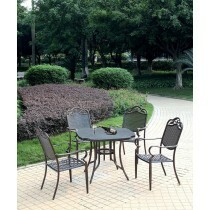 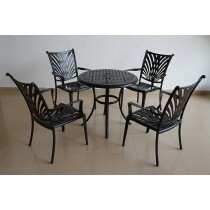 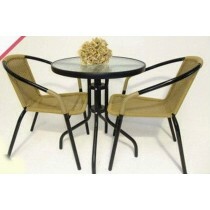 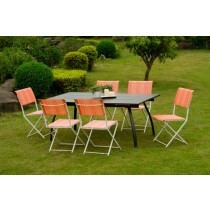 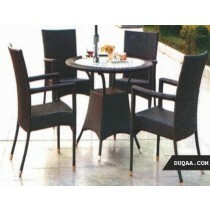 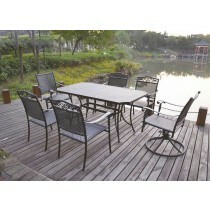 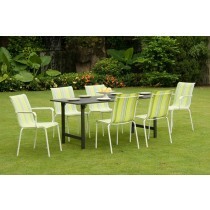 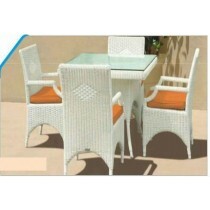 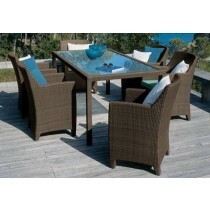 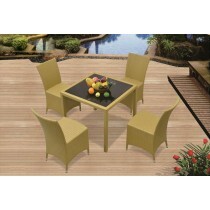 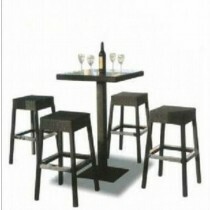 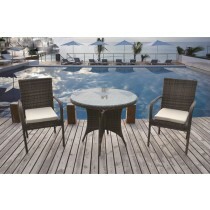 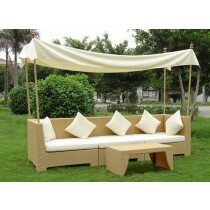 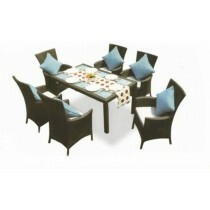 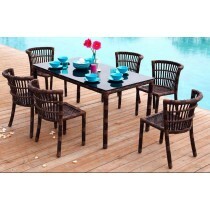 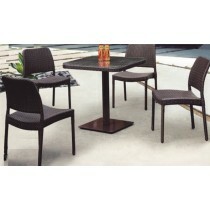 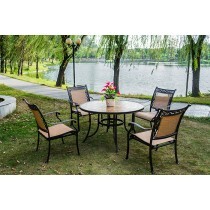 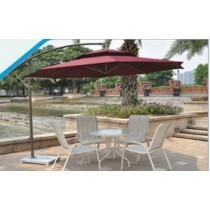 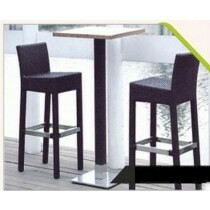 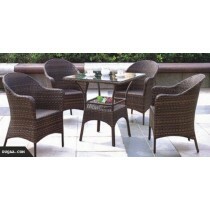 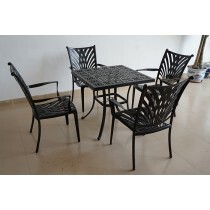 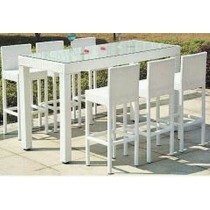 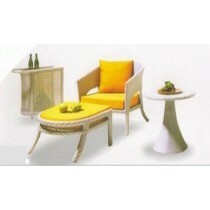 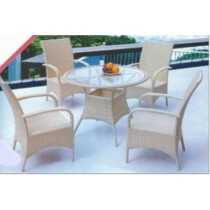 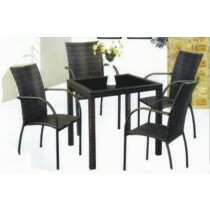 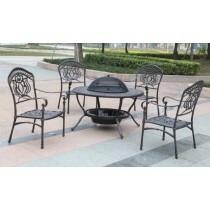 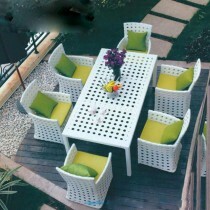 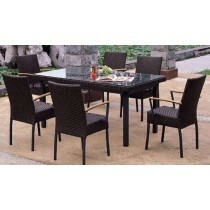 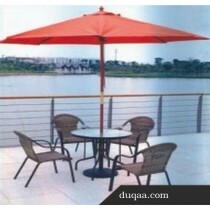 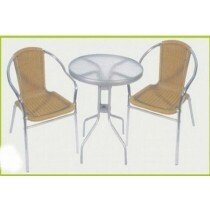 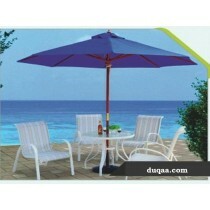 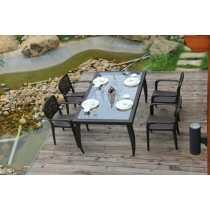 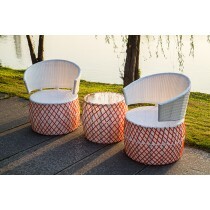 For more please visit :- www.duqaa.com to find the highest quality patio furniture at the lowest possible prices.